Double glazing is built to stand the tests of time and is extremely durable however while most double glazing lives up to this expectation, sometimes your double glazing need to be repaired. Advanced Exterior Plastics offer the best and most cost effective double glazing repairs in Southampton. 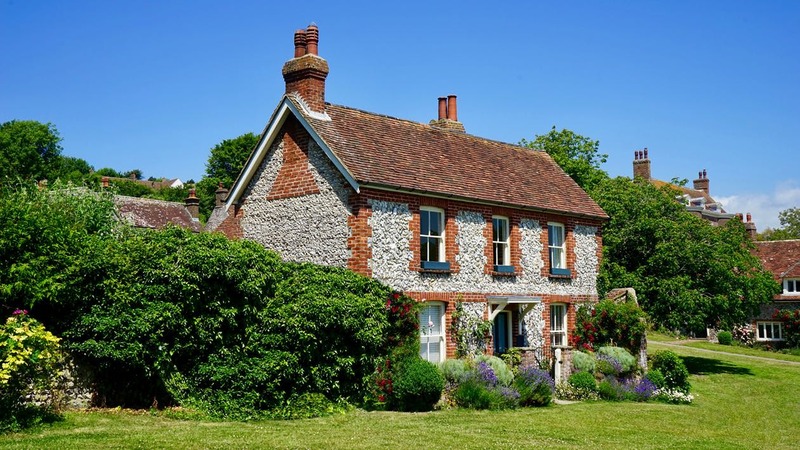 As a leading double glazing window repair and replacement company in Southampton, our specialist repair team have many years of experience working on both domestic and commercial buildings. 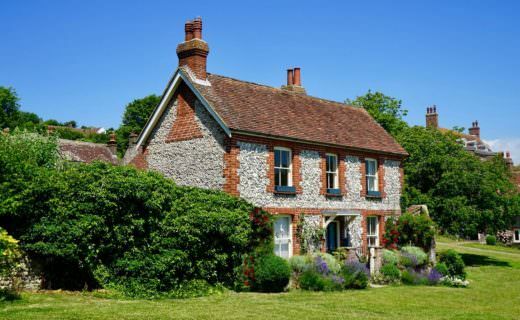 We offer a reliable and professional double glazing repair service in Southampton and the surrounding area. Advanced Exterior Plastics provide a wide range of double glazing repair services for your needs. Whether you require urgent emergency assistance or simply want to discuss a job that requires fixing up then get in touch using our contact details on our website. A strong knowledge and expertise on all things double glazing means we offer an extremely high level of workmanship. Our window repair experts are able to fix a full spectrum of double glazing from draughty windows, to dents, scratches and broken locks. No repair job is too large or small. Advanced Exterior Plastics have an excellent reputation in Southampton of being the best double glazing repair company for UPVC windows, doors and conservatories. If you need double glazing repairs for your home then we are confident we have the right solution for your troubles. Our quality double glazing repair products and replacements are manufactured to the highest quality. Our industry leading UPVC products have gained wide recognition for excellent achievements in security and efficiency. We can repair any misted and broken sealed units as well as repair or replace any broken parts or units. If you want to upgrade and install new energy efficient double glazing then we can help. 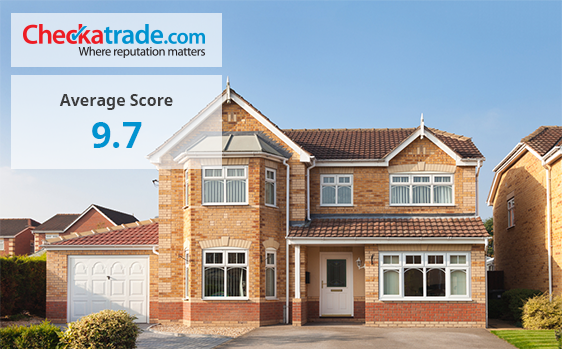 We offer a superior range of energy rated UPVC windows and doors. 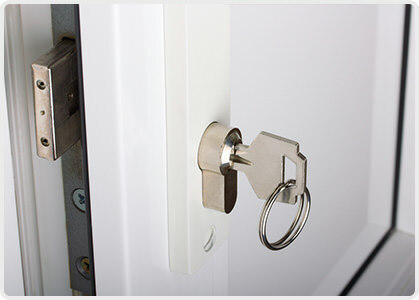 From broken handles to the fix and repair of any door and window locks. We offer a complete repair service. 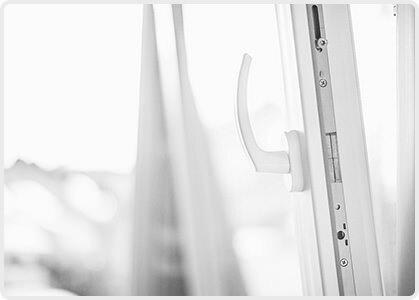 Our double glazing repair experts can also able to install new security features to your double glazing. 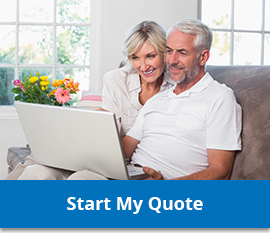 You can choose us with confidence. We have a a range of industry accreditations guaranteeing the quality of our services and products. Our industry accreditations provide the assurance that all our double glazing repais comply with the highest of UK and EU standards. Find out more.